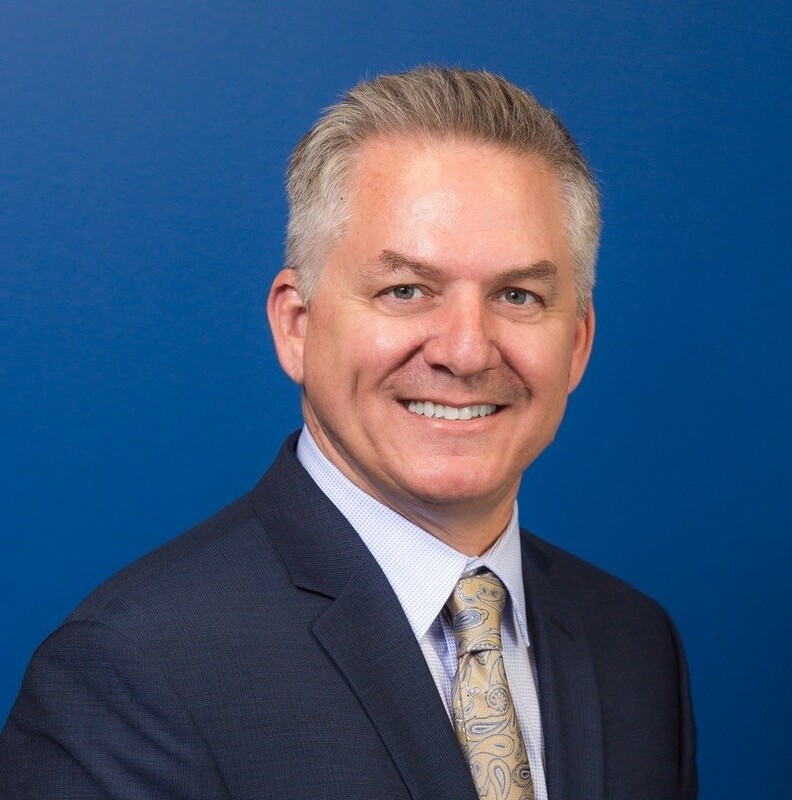 Located in Orange County, California, Ken Watson is a Retail Branch Manager for Sierra Pacific Mortgage who has over 20 years lending experience, and holds the designation of Certified Mortgage Planning Specialist (CMPS) from the CMPS Institute. Through the use of mortgage planning and equity management tools, Ken has been helping his clients create opportunities for financial growth through identifying long term mortgage goals. Exceeding his clients expectations has helped Ken to develop robust repeat clientele and professional relationships with industry partners in Real Estate, Financial Planning and CPAs. Being well versed in a wide range of loan products, his depth of industry knowledge makes Ken the right loan officer for you. I am so thankful to have found and used Ken as our mortgage broker, I know we wouldn't have our place otherwise. Trying to buy a condo while being self-employed with co-borrowers in the mix made my situation particularly complicated. With all the requirements and documentation needed by the banks from myself, my wife and my in-laws I am really thankful that I had someone so knowledgeable and extremely calm and easy to communicate with to help us through the process. Knowing for a fact that most banks would not write our particular loan, it was only through Ken's abilities to work with the number of institutions that he does that made it possible to find the right program and an excellent rate. I look forward to using him again on my next purchase and would never hesitate referring him to anyone. I would like to start by saying thank you for all your hard work. And for everything that you did for me to make it possible for me to become a first time homeowner. This is such a big accomplishment for me and I couldn't have done it without your help...I want you to know that I appreciate all that you did. Thank you! Ken is a very knowledgeable and professional. He is very careful to explain the process and make sure you understand it. It is rare to find mortgage professionals put their clients' needs before their own. I highly recommend Ken and wouldn't hesitate to use his services when needed. Best team ever 2 times and going to use them again in the near future for another purchase. Thanks Ken and team blessings to you all. I have always found Ken to be decisive, intelligent and most importantly, honest. He is incredibly loyal to his clients, extremely knowledgeable and always willing to go that extra mile to satisfy his clients. You could not find a harder working or more competent broker for your needs. Use him today! Excellent service!!! I will refer anyone I can!! Thank you for being SO helpful throughout this entire process! You were always super responsive, happy to explain things, worked expeditiously and were also super fun! I really appreciate your efforts and wouldn't be moving this week if it wasn't for you! Thank you for all your attention to my refinance. I will definitely recommend you to others. We signed our loan documents yesterday morning so we are almost there. We wanted to say thank you for working so hard for us again this year. We really appreciate the hard work and helping us clean up those couple of things on our credit report. We are so happy to be at 4%! Ken did a great job helping me finance my home and was very professional and very knowledgeable about financing and the mortgage industry. Great job! Everything communicated was followed through on!